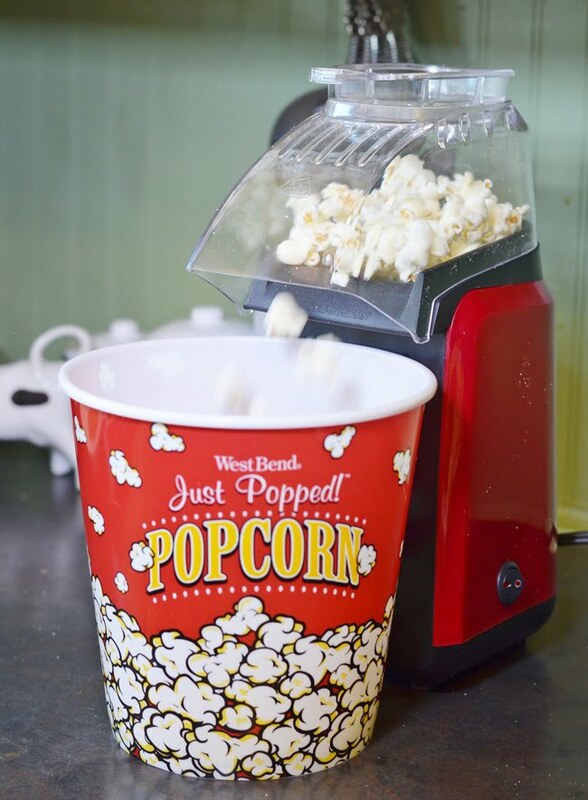 Did you know that today is National Popcorn Day? I couldn’t let it slip by without telling you that air popped popcorn is a great snack for everyone. Doesn’t that freshly popped bucket of popcorn look delicious? It’s REAL FOOD and it’s a whole grain that’s minimally processed and low calorie to boot! Leo and I had long ago ditched the microwave bags of popcorn because of concerns about the unhealthy oils and questionable ingredients in the bags’ inside coating. So we have been denying ourselves of one of our favorite snacks until recently. After starting to eat more real foods, we knew that we needed a good snack so we purchased this air popper from Target. Leo plugs this little baby in each night and makes our snack for us. It’s so much fun watching the popcorn come out of the chute and land in this cute little bucket that we also found at Target. A cup of air popped popcorn only has about 30 calories, but I have to admit that I cannot eat it plain. Leo melts a little butter and pours it over the top and sprinkles a little sea salt on it. Well, so much for the 30 calories but I’m not too worried about it since both the popcorn and the butter are REAL FOOD! Did I mention that popcorn is loaded with fiber and antioxidants? In my quest to eat the healthiest foods, I ordered these organic popcorn kernels from Amazon. I’ll have to be honest and tell you that this popcorn is a little chewier that others so I can’t really recommend it. 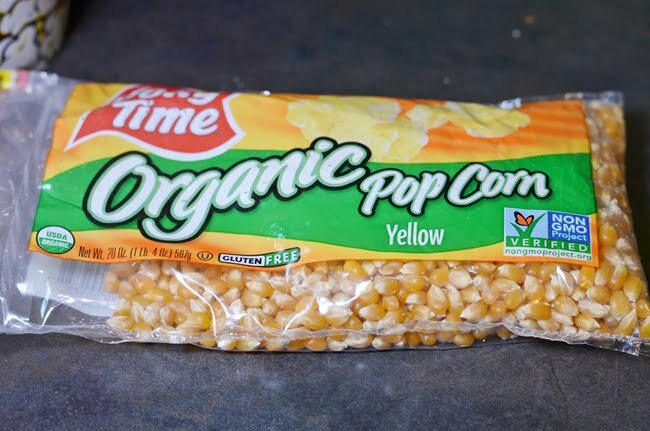 If any of you have tried a particular brand of organic popcorn that you like, please let me know. I’m very pleased with the air popper, though. Am I the last person to own an air popper? I regret all those years that I ate microwaved popcorn and ingested all those unhealthy oils. The true test will be if I can resist movie theater popcorn! 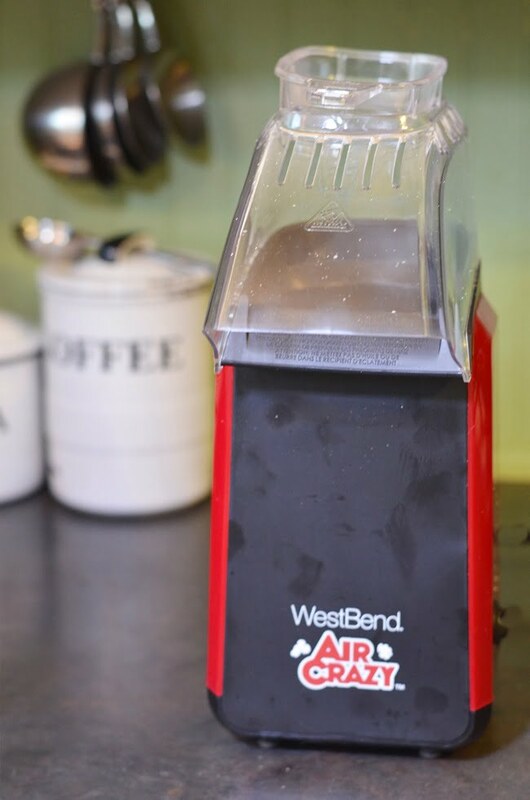 In case you’re a holdout too, you can find this (affiliate link) West Bend Air Popper on Amazon for a better price than Target. I love popcorn…but also only purchase Non GMO popcorn…sadly many folks are now finding out they have issues with corn….my daughter is one….it’s all the crap they have done with our foods….cross breeding with grasses etc… like they have done with corn….well my daughter is allergic to grasses…has been since she was little…and 3 years ago underwent testing to see what was giving her problems…CORN….and corn is in so many foods and drinks…and the corn sugar industry keeps changing the name….so she must stay informed…. I also need to add butter – maybe a bit too much!! Arrowhead Mills makes a fabulous organic non GMO popcorn. I get mine at my local Publix, but it is also available from Thrive Market. I have actually been popping mine on the stove with olive oil. Thanks for that recommendation, Sandy! I will look for that brand! My hubs and I are addicted to popcorn. It’s our go to snack. We use Trader Joes organic popcorn. Amazon carries it, if you don’t have a store near by. We have an air popper, but we prefer our stovetop Whirley Pop purchased at Bed Bath And Beyond, $19.99 plus a 20% off coupon. We use 100% LouAna coconut oil for popping. It is so delicious, you don’t have to add any butter, just a sprinkle of sea salt. If we do want butter, we use Challenge butter. You can read up on Challengedairy.com. Yikes! Now I want some popcorn! Nancie, the Whirley Pop sounds interesting, too! And thanks for that tip about Challenge butter. I did go to the website and used the store locator to find places near me that carry it. Will definitely seek it out this weekend! MY FAVORITE POPCORN IS AT THE MOVIES ALSO. BUT IT IS THE MOST UNHEALTH ONE YOU CAN EAT… BUT IT ALWAYS TASTE SO GOOD TO ME. 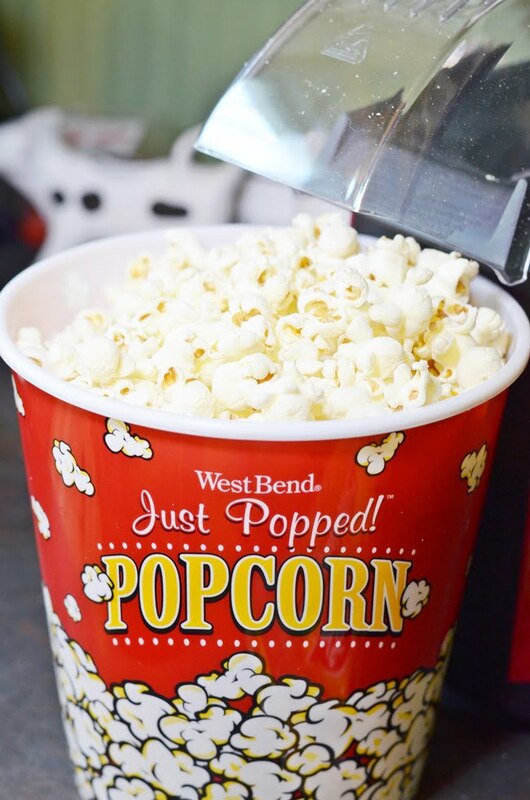 MY HUSBAND WILL NOT EAT POPCORN… SO I HAVE BEEN BUYING THOSE LITTLE BAGS OF THE POPCORN YOU PUT IN A MIROWAVE, NOW I GUESS I WILL THROW THEM AWAY.. OF THEIR NOT GOOD AT ALL.. BAD CHEMICALS IN THEM… I MIGHT GET ME A AIR POPPER ALSO…. THANKS FOR TELLING US ABOUT THE MICRO BAGS OF POPCORN..
From everything I’ve read about them, they are just terrible for so many reasons! Plus, I can’t stand the smell of burned popcorn and you get none of that with the air popper! 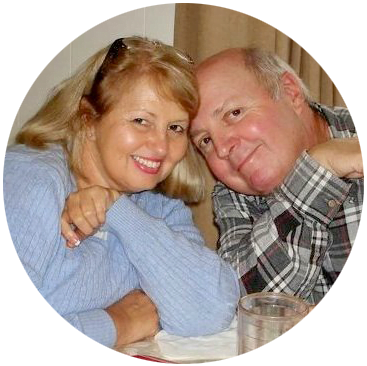 I love all you ideas, suggestions and comments on any subject. Very helpful and inspiring. Keep it up, please. 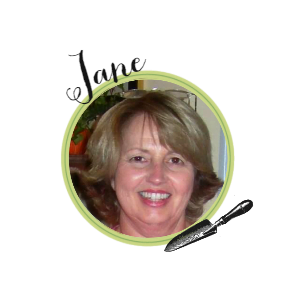 Thanks so much, Sherry! I’m glad you’re finding some things helpful.